The Eastern Track and Field program continued to improve at the Illini Open. This was its second meet of the season, and even though there was a month off in-between competition, the men finished third overall and the women sixth. This year is not just Wilson’s senior year, but a year he wants to make the most of. Last year Wilson had recurring knee injuries but is now starting to settle in and compete hard. This team is a mix of younger athletes with older ones. There are 24 new freshmen in the program. Among those young athletes, a few of them placed in their events. Sophomore Tadiwa Mhonde tied for the highest individual finish, taking second place in the 60-Meter Dash by crossing the line at 6.88 seconds. Freshman Ronald Reed placed sixth in the 60-Meter Dash with a time of 6.94 seconds. Senior Cedric Johnson took second in the 60-Meter Hurdles with his time of 8.33 seconds. For the women’s team, the quartet of graduate student Kristen Dowell, sophomore Morgan Atchison, senior Pedra Hicks, and freshman Amani Jackson-Gladney crossed the line fourth in the 4×400-Relay at four minutes and three seconds. Sophomore Avani Flanagan placed seventh in the 3000-Meter Run crossing the line at 10 minutes and 29 seconds. Sophomore Maggie McPherson followed suit, placing eighth in the 3000-Meter Run at 10 minutes and 33 seconds. 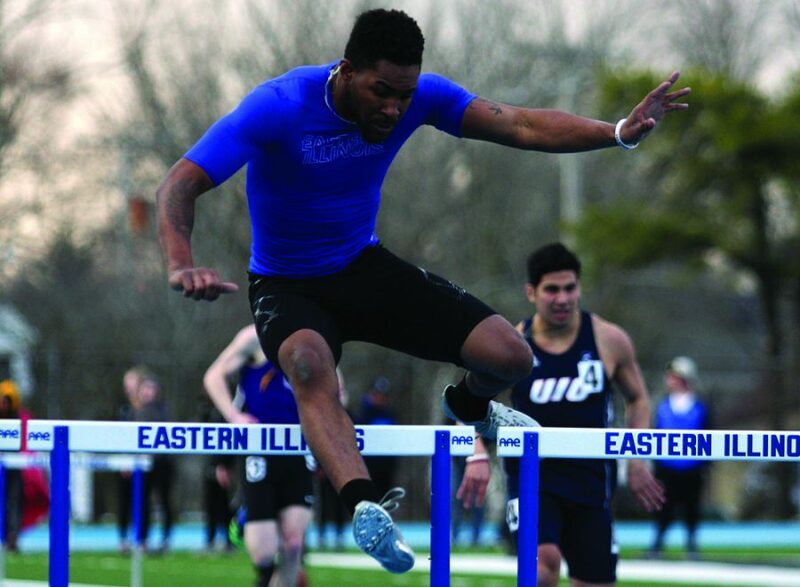 The Eastern Illinois Track and Field team will compete at the EIU John Craft Invite on Jan. 19. The EIU John Craft Invite will be in the Lantz Arena Fieldhouse.